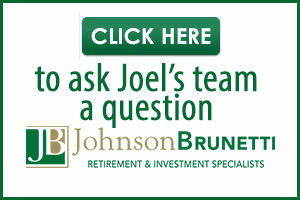 Johnson Brunetti is a retirement planning firm serving the Connecticut area. We help Connecticut retirees get the financial guidance and service they need and deserve to plan for their financial independence. Founded in 2003, we have developed our business by reaching out, nurturing and maintaining close, trusting relationships with each of our clients.